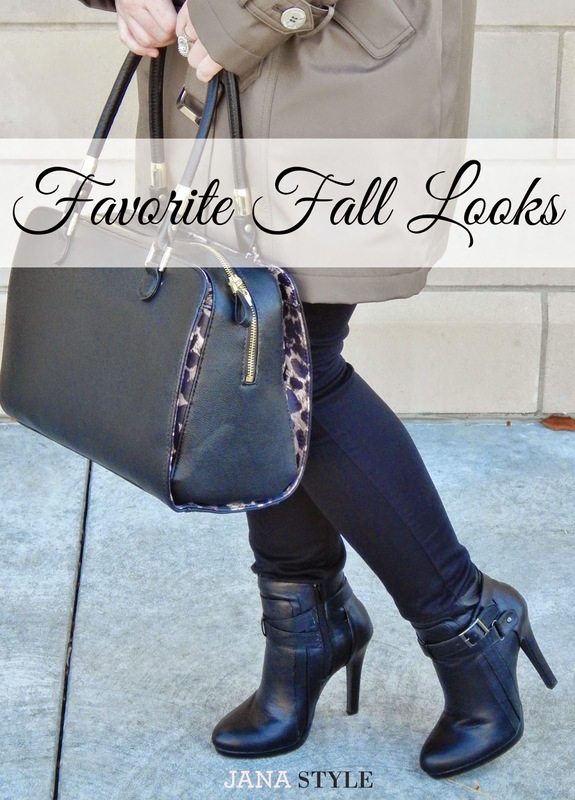 I wanted to recap a few of my favorite fall looks on the blog today! 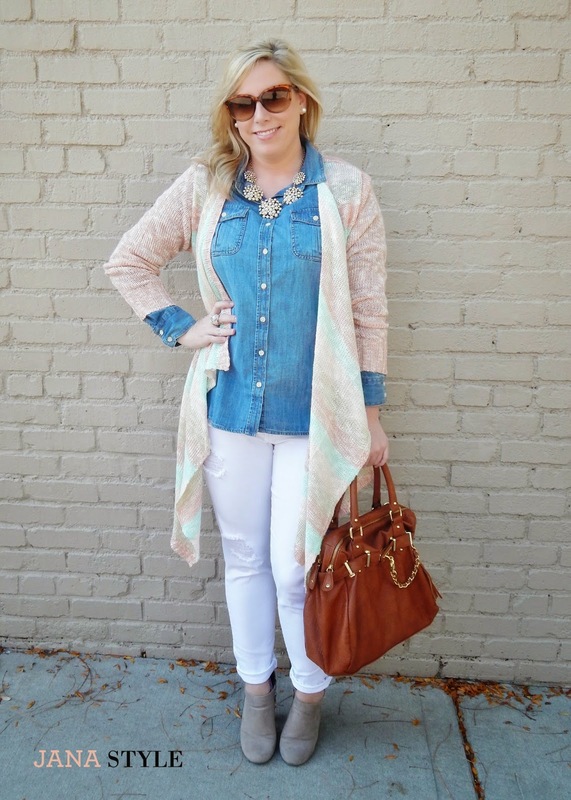 I loved styling these looks and had some of my favorite outfits ever on the blog this season! The Tivol photo shoot and "Behind the Diamond" Campaign was a highlight of my fall! It was such a fun experience and I loved the way these photos turned out. Thank you Tivol for an amazing collaboration! I love, love, love this leopard dress! This was such a cute look pairing the animal print with the fur vest! 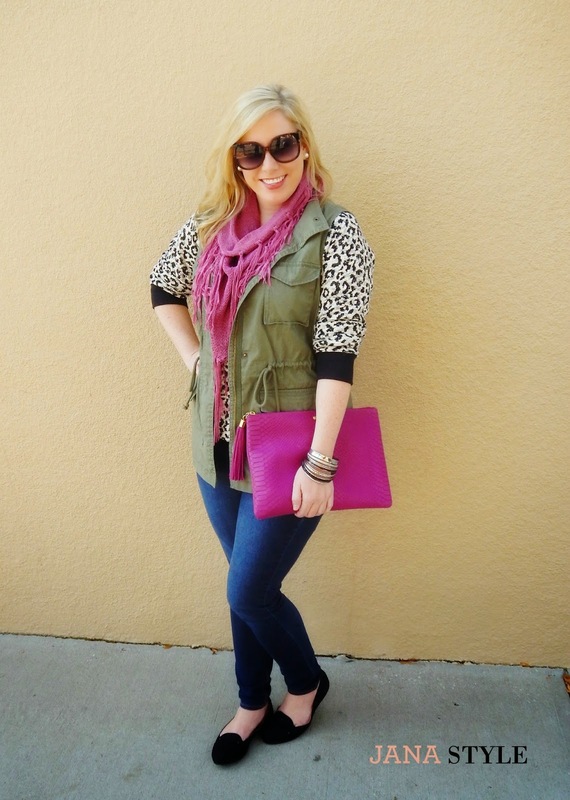 A casual military look with a girly twist. I loved the way this looked turned out! This trench jacket is a classic! It's one of my favorite styles and looks so sophisticated. This wide brimmed hat ensemble was an absolute favorite look. I'm typically not a hat person but I really liked this one! Boot socks are a huge trend for Fall! I had so much fun styling this look for the Tulip Twist Challenge, which I also won! I collaborated with the very talented Jessica Janasz Photography on this shoot. Check out her blog/website! Thanks for following along with me! It's been a very eventful fall season and I'm so THANKFUL for the growth my blog has experienced in recent months! If you have a blog and want to share your favorite Fall look with me Leave a link in the comments below!